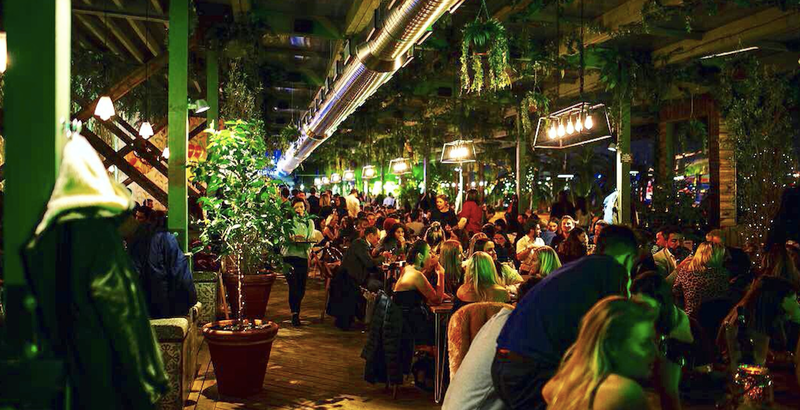 Join us on our rooftop this Valentine’s Day at Kensington’s hottest new date spot, Pergola Olympia London! Surrounded by West London’s most romantic views our botanical bolthole is being transformed into a ‘Singles Circus’. This year’s Single Circus party will have you dancing to live djs, enjoying circus entertainment and participating in our Lock and Key event*. Simply match your key with that special someone’s lock and then join us at the bar, where you can get to know your match and enjoy a glass of bubbles on the house.